It’s hard to argue against Stan Lee and Steve Ditko being the greatest Spider-Man writers in the character’s history. But who comes next? Its hard to argue against Stan Lee and Steve Ditko being the greatest Spider-Man writers in the characters history. After all, they did create the character and his wholly unique origin story in Amazing Fantasy #15 in 1962, and would go on to co-plot the issues that introduced almost every single villain and supporting character of significance in Spidey's universe (Aunt May, Gwen Stacy, Green Goblin, Doctor Octopus, Lizard, Electro, Sandman, J. Jonah Jameson, etc). Plus, the tandem created with great power there must also come great responsibility, one of the most famous sayings in all of comics. But once you take Lee and Ditko out of the equation, the question who is the best Spider-Man writer becomes a bit trickier to answer. Few creators have worked on the character as long as Lee (more than 100 issues), and none have plotted as many iconic moments as Lee/Ditko, who worked together until Amazing Spider-Man #38. Fortunately, even when removing the contributions of Lee and Ditko, there is still more than 40 years of fantastic Spider-Man stories to sift through, written by some of the greatest writers in comic book industry history. This list celebrates the contributions of the writers not named Lee or Ditko and under these conditions, crowns a less predictable "greatest" Spidey scribe of all time. 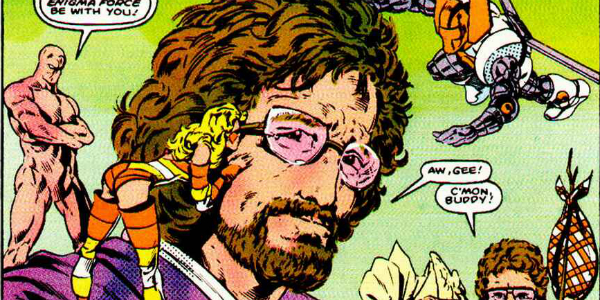 Bill Mantlo is a greatly underrated comic book writer whose lack of recognition is made all the more tragic due to the fact that hes been in institutional care since 1992 after suffering brain damage from a hit-and-run accident. Throughout the 70s and 80s, Mantlo penned a number of Spider-Man comics, including a prodigious run scripting the primary Spidey B series, Spectacular Spider-Man. Some of his best Spidey works include the creation of the White Tiger, Marvels first Hispanic superhero, The Carrion Saga (which marked the first time Frank Miller ever illustrated Daredevil) and the epic Owl/Octopus Wars, arguably one of the greatest Spider-Man/Doctor Octopus confrontations ever published. Prior to scripting Spectacular Spider-Man, he wrote a handful of Marvel Team-Up issues, including the first appearance of police Captain Jean DeWolff. Mantlo was also responsible for a number of silly Spider-Man stories, starring such (gladly) forgotten characters like Razorback and the Hypno Hustler. But the irreverence of these comics were as much a product of the times as they were Mantlos quirky sense of humor. 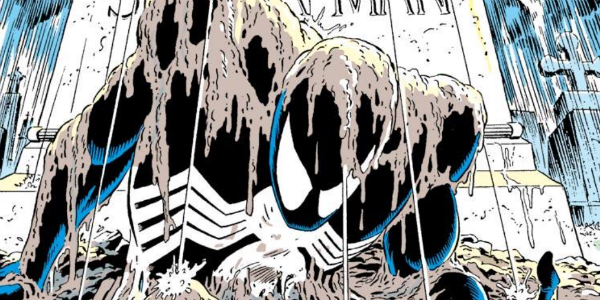 When a storyline called for emotional weight and gravitas, Mantlo was always able to deliver, as demonstrated by the penultimate chapter of the Owl/Octopus Wars when Spider-Man, thinking hes about to meet his end at the hands of Doc Ock, says good-bye to his friends and family before confronting his nemesis head on.